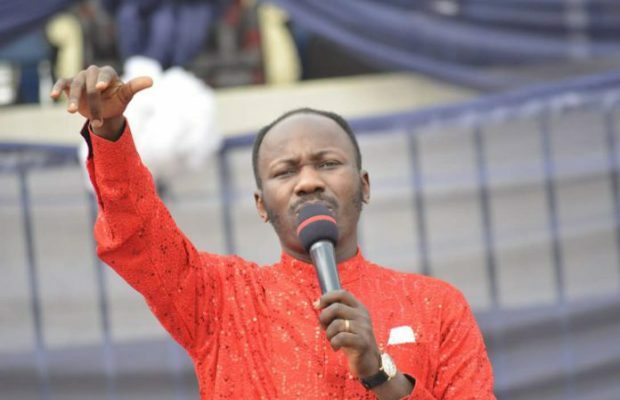 Apostle Johnson Suleman, the President of Omega Fire Ministries Worldwide has condemned the attack on Nairobi, Kenya on Tuesday. According to CNN, the attack began at about 15:00 local time (12:00 GMT) as heavy gunfire and an explosion sent people running for their lives Tuesday afternoon at the compound in the Westlands district of the Kenyan capital, which houses the DusitD2 hotel as well as offices. It was gathered that at least eleven people died at a restaurant in the complex in the incident, while about 30 were being treated of their injuries in Nairobi hospitals. Reacting to the attack, Apostle Suleiman, on his verified Twitter page, condemned the bombings in Kenya. The outspoken cleric condemned those killing in the name of religion. â€œI condemn the bombing in Kenya, no religion teaches violence or murder. â€œNobody should claim to be worshipping God whilst taking human lives? You kill because you are wicked not because any holy book supports it.â€ He wrote. Also Archbishop of Canterbury, Justin Welby in a post on his verified Twitter page, condemned the attack. He wrote: â€œOur hearts go out this evening to those caught up in the Nairobi attack. â€œWe pray for victims and for families grieving or waiting for news. We thank God for the security forces. â€œWe pray for peace and calm to reign.